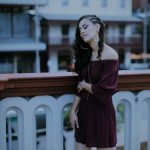 Shameem is very excited to announce the release of a video for her track “Sleeper On The Night Train”, which features on her debut self-titled album. Produced by Dylan Tilbury for Ow My Eye! Productions, the video was shot in Perth at Subiaco Train Station. The rhythmic groove of the song is animated by the choreography of Perth hip hop and tap dancer Leanne Driel. Produced by Ow My Eye! Productions. Choreography by Leanne Driel. Check out the full length clip here. Produced by Ow My Eye! Productions. Choreography by Leanne Driel. Turn It On – video release! 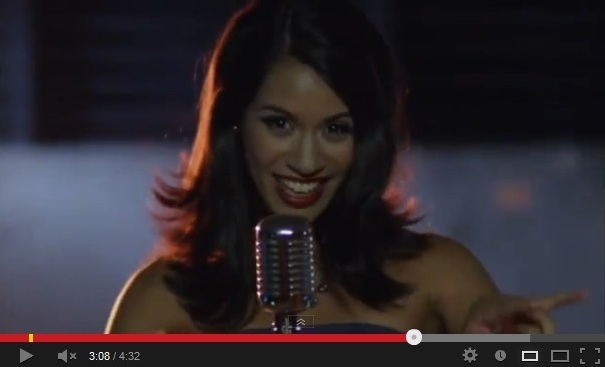 Shameem is very excited to announce the release of the video for her new single “Turn It On”! “Turn It On” is a unique collaboration between Shameem and Tokyo-based producer Nick Wood, who wrote and produced the song. The infectious music is brought to life through a humorous narrative and a few funky dance moves! Check out this brand new video on YouTube. http://www.shameemmusic.com/wp-content/uploads/2017/05/Shameem_logo_reversed_bi-line-383.png 0 0 shameem http://www.shameemmusic.com/wp-content/uploads/2017/05/Shameem_logo_reversed_bi-line-383.png shameem2013-03-27 21:33:222013-03-27 20:01:48Turn It On - video release!